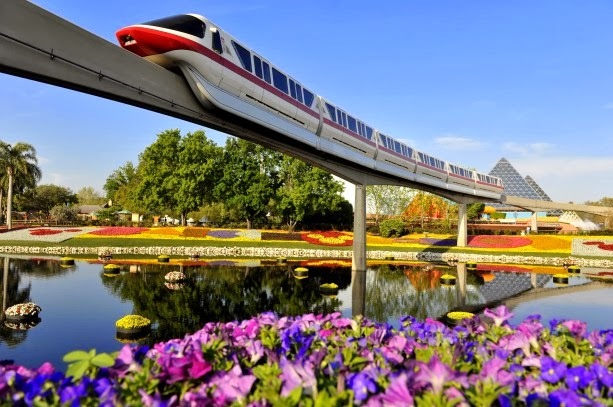 A new Walt Disney World discount was released yesterday. 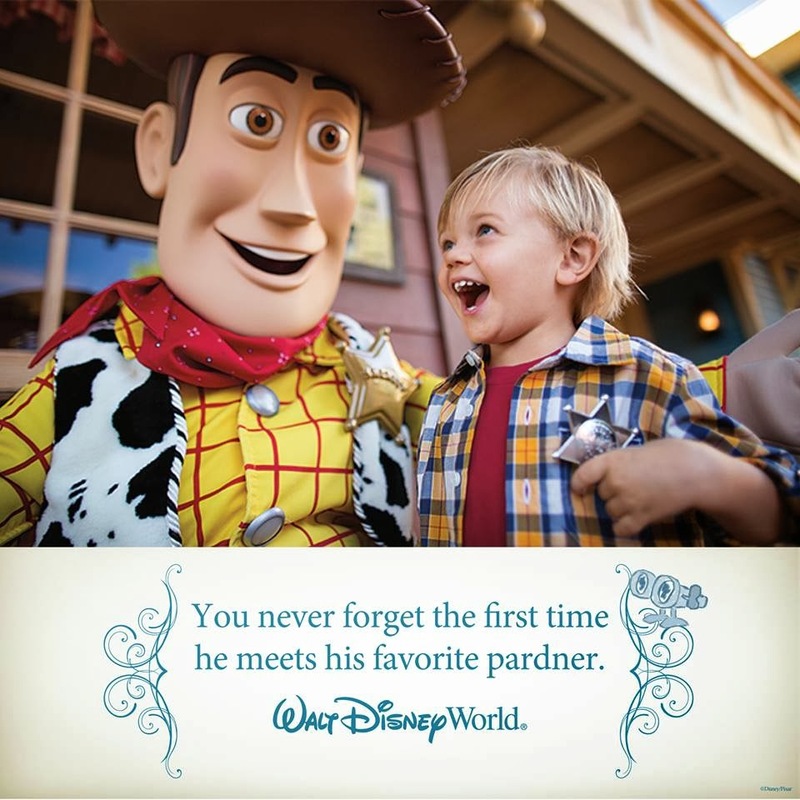 This promotion offers a savings on packages to guests staying most nights between August 15 and September 30 2014, and also includes a free Memory Maker- giving guests free digital downloads of all the Photopass pictures they have taken during their stay. Great rates are also available for stays most nights April 27- June 15, 2014. The first new restaurant of Disney Springs may be about to begin construction in the former Pleasure Island - soon to be 'The Landing.' Disney has filed a construction permit for a 22,000 sq ft restaurant attraction on the land that was cleared originally for Hyperion Wharf on the waterside between Raglan Road and Paradiso 37. The permit lists the restaurant as 'The Boat House Orlando,' and is signed by Steven Schussler. Schussler has a long history of working with Disney, creating 'T-Rex' and 'Rainforest Cafe' at Downtown Disney, and 'Yak and Yeti' at Disney's Animal Kingdom. 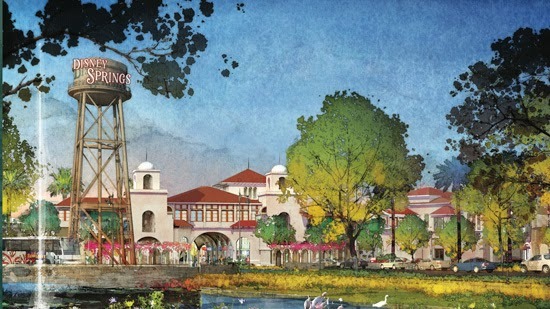 The new construction would position the restaurant in The Landing district of Disney Springs, which is expected to be opening at the end of 2014. Disney has not yet officially released any details regarding new restaurants coming to Disney Springs. Disney has released concept art showing water-based cars at Disney Springs - called Amphicars. Interestingly, Steven Schussler has been seen collecting various Amphicars for use as part of an un-named attraction in Orlando. You can see more on this at the video below from an episode of Fast and Loud. The roadside LED sign at the entrance of the former Pleasure Island was removed earlier this week, putting another piece of the old nighttime district into the archives. The sign had served a number of purposes over the years - from giving out jokes to passing motorists waiting at the traffic lights, to promoting shops and restaurants in more recent years. The removal of the sign is part of the Disney Springs Expansion, which will see Downtown Disney nearly doubled in size. Rosetta will be returning to the fairy meet and greet at Tinker Bell's Magical Nook from 2/14/20144 and Periwinkle will be leaving. Rosetta will be joining Tinker Bell. The meet and greet is located in Adventureland at the Magic Kingdom. The Magic Kingdom's Tomorrowland Transit Authority PeopleMover refurbishment that was scheduled to begin on 2/10/2014 has been postponed. Although not yet confirmed, it is thought that the refurbishment will be moved to coincide with a larger refurbishment involving Astro Orbiter later this year. Long time World Showcase act Miyuki is no longer appearing at Epcot's Japan Pavilion. The popular performer displayed the unique skill of candy art, creating a huge variety of intricately detailed animals out of molten candy, right in front of guests eyes. Her show was one of the most entertaining in Epcot, and will be greatly missed by fans. Her final performance was at the end of 2013. The Ziti Sisters show at Epcot's Italy Pavilion will also be closing later this month. The final performance will be on 2/22/2014. Urban Farm Eats will be the new Outdoor Kitchen on the promenade with a sustainable garden featuring tilapia, eggplant and other farm-raised treats. New menu items include the Land-Grown Eggplant “Scallop” with Romesco Sauce, Ghost Pepper Dusted Tilapia with Winter Melon Salad and Mango Chutney, plus red and white vegan wines and gluten-free beer. In total there will be 11 Outdoor Kitchens, where chefs will be cooking a variety of new and popular returning menu items, including vegetarian and gluten-free dishes, in 2014. At The Smokehouse BBQ Outdoor Kitchen, Piggylicious Bacon Cupcakes and Smoked Turkey Ribs are on tap with a lineup of great brews. Last year's top menu picks like the Watermelon Salad with local baby arugula, feta cheese, pickled red onions and balsamic reduction will be back for an encore at the Florida Fresh Outdoor Kitchen. The festival runs this year from 3/5/2014 to 5/18/2014.